You are here: Home / Style & Lifestyle / DIY & Design / Brrr… a blanket please! 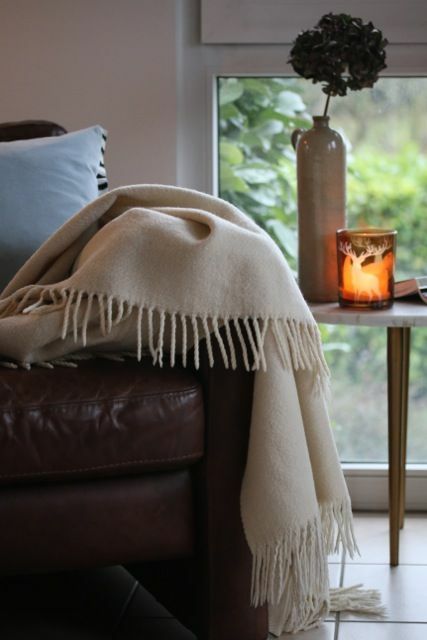 I admit it; one of my favourite hobbies this time of year is to snuggle up in my leather chair with a great book, a cup of tea and a blanket – or two. My white wool blanket has been with me for over 20 years, now that’s what I call a great investment! Yes, I do have several blankets. I use them not only for practical reasons, such as to keep my legs warm, I sometimes use them purely as decoration as well. They come in numerous shades and patterns, and can easily change the expression of a room. They also come in different materials. Personally I prefer wool blankets. 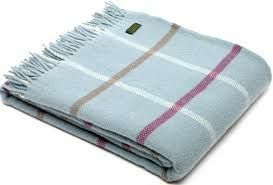 They are in general more expensive than acrylic or polyester blankets, but wool will keep you warm longer, even if it’s a bit humid. 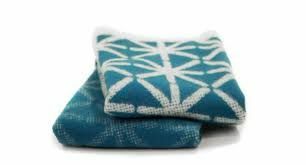 However, if you think wool blankets are too expensive, the acrylic ones will keep you warm as well, but stay clear of candles since they can easily catch fire. Cotton is not recommended if your main purpose is to stay warm, but they look great though! 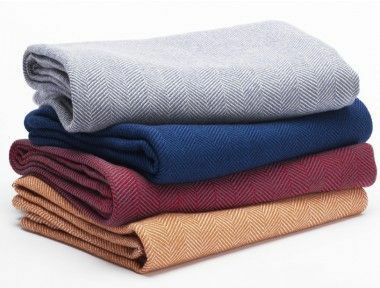 If you’d like to invest in a blanket for winter storms, I suggest you go for a thick woolen one, it will be a great investment for years to come.